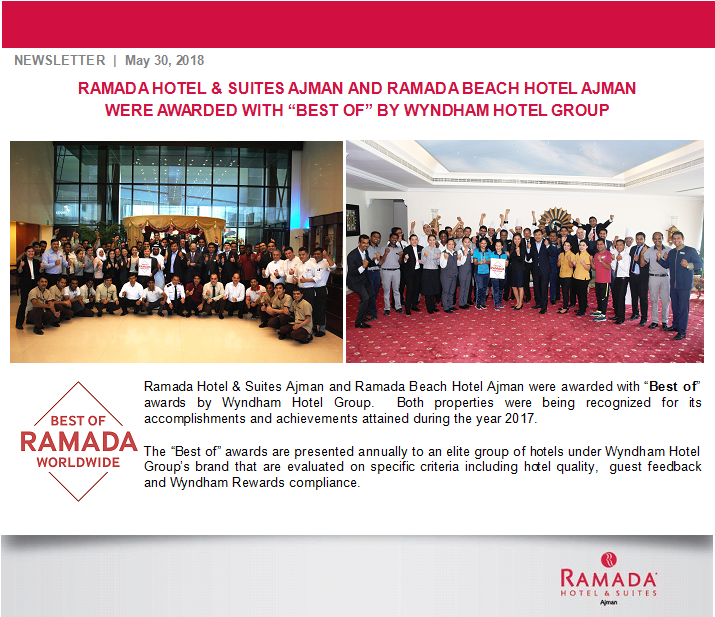 Copyright © 2019 Ramada by Wyndham. All rights reserved. Most hotels are independently owned and operated. A limited number of international hotels are managed by an affiliate.